I encourage everyone to pick up a book and read every once in a while. Whether you’re a producer, promoter, agent, or industry professional, there’s a book out there that will help you advance your career. Below is a list of books that I have read and loved that will help guide you through the industry (and life in general). 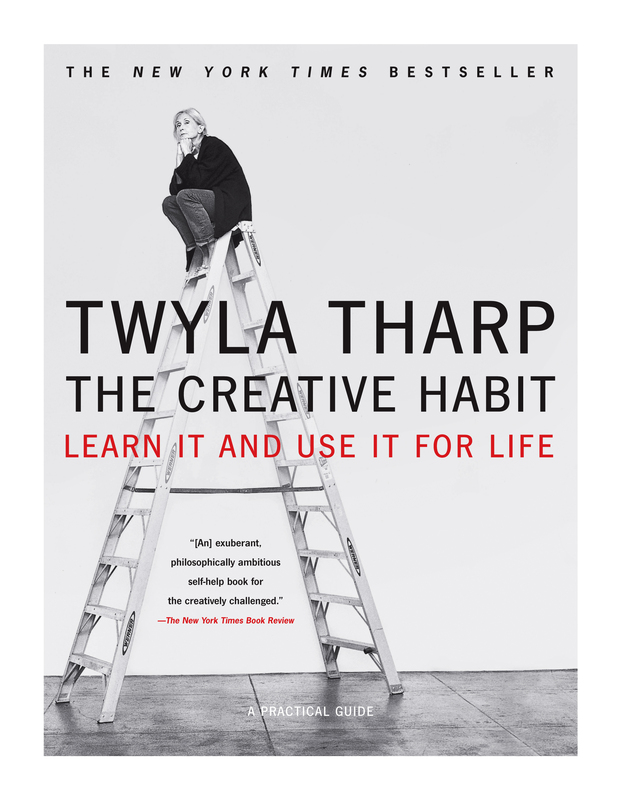 The Creative Habit: Learn It and Use It For Life is one of the books that I read over and over. The book will show you that creativity is a skill that needs to be practiced everyday and some of the best ways to improve your creativity. I frequently re-open the book whenever I find myself in a creative rut as producer. Tharp will show you how to get out of your rut and back into your creative groove!